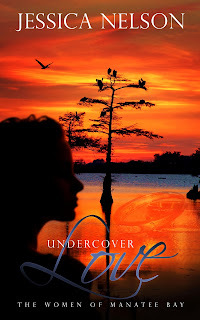 Woohoo, Undercover Love is now available!!! So I put out my next indie-pubbed book, Undercover Love. This is the second in the Women of Manatee Bay series.